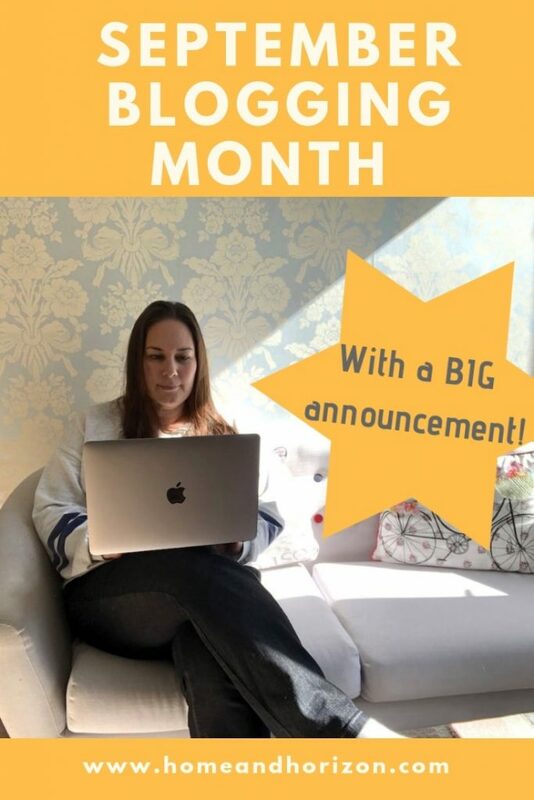 It has been all systems GO for my September Blogging Month and I’ve had the busiest month ever! With the kids back at school, I’ve been freed up to get my head down and start implementing a schedule. 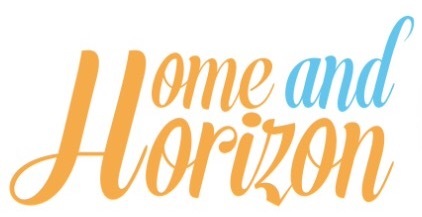 In August's Blogging Month and Income Report, my goal was to set up a work schedule for Home and Horizon – one that I could try to stick to as much as possible when the kids went back to school. 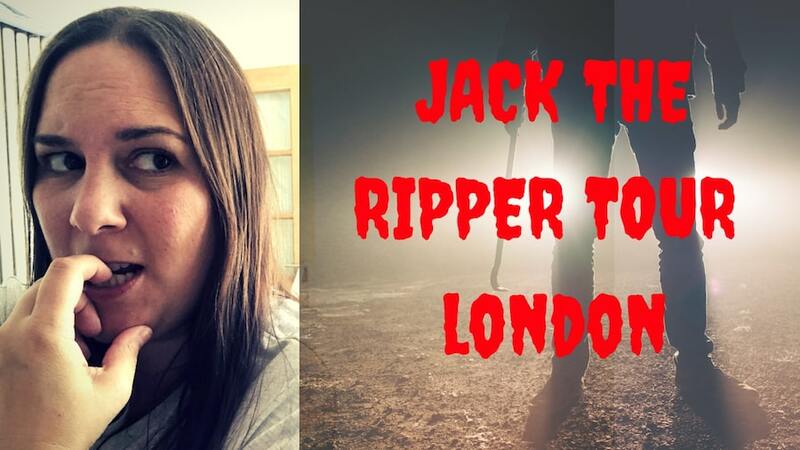 As well as drafting up a schedule (and trying desperately to stick to it), I’ve also managed to upload four videos in September, along with six blog posts – or seven if you count this one. Sourcing a decent CRM (Customer Relationship Management) system – more about this below. Redesigning my free weekly newsletter. 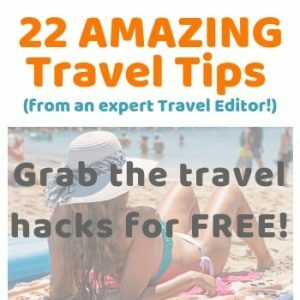 FINALLY devising an opt-in for my newsletter – sign up here to get access to 22 Amazing Travel Tips From A Travel Editor! I still can't believe I'm saying that. But despite working round-the-clock (literally) since the kids went back, I’m bloody ecstatic about getting the opportunity to work full time doing what I love. I’m my own boss, responsible for my own hours AND I get to spend more time with the kids (and not let them down by missing school performances or events). I’m hoping that this is the start of bigger and better things. You only live once as they say, and if I don’t do this now – I never will. I put the news out on journalist platforms – it feels so strange to see it on the screen, but it means it’s for real! As you can imagine, the decision to give up my editor position on a weekly trade publication – a job that I’ve known for the best part of 18 years – was an incredibly difficult one – more for financial reasons than anything else. But when I put my mind to something I work incredibly hard. 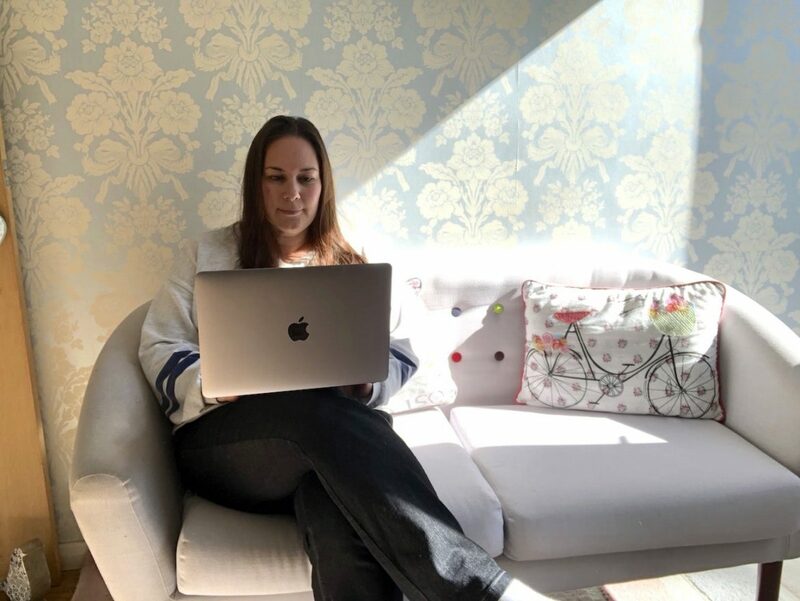 I’m in it for the long haul and I’ll be taking my readers along for the ride, reporting in my monthly blogging post on what went well, what didn’t – and how I’m making money. The big plans down the road include growing my YouTube following, boosting numbers (and learning to love) Instagram via stories, writing an ebook and, last but not least, devising digital e-courses that will help those serious about taking blogging from a hobby to a side income, and eventually something that they can do full time. And that’s about it for my business plans. I also have personal plans to, but I’ll reveal more about those in my regular blog posts. Anyway, it feels great to finally announce the news – and now that I have, I've got expectations to live up to! I collaborated on a few posts this month. The one that stands out was on marriage counselling. It was actually a really fun post to write; it helped that one of my good friends is a marriage counsellor, so I could pick her brains for it and relay some decent advice! So why a marriage counselling post? Are VIP and I at loggerheads? Fortunately not. Although the focus of my blog is largely on affordable home interiors and family travel, I do post on general lifestyle topics occasionally – anything from parenting through to life’s experiences. 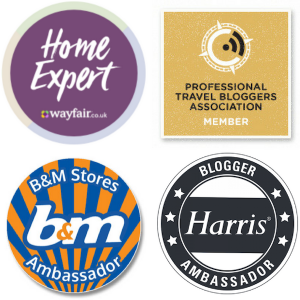 And I’m really glad that I do as it allows me to be much more versatile – and of course it opens the door to working with a wider range of brands. I haven’t hooked up with anyone this month, but given that it was the busiest month in my blogging history, can you blame me? I did go to a Muji event though – and vlogged about what’s coming up for autumn and winter – here's the video if you fancy a watch. I’m still getting individuals and brands email me asking if they can write a guest post for me, or if I can include a link from my website to theirs. And I seem to be forever writing the same email back to them! Then a friend suggested that I include an auto responder on my emails. I know a lot of the bigger bloggers do this – and describe how they work with brands and individuals. So that’s exactly what I’ve done. Hopefully now I’ll just be able to start deleting the emails that I’ve already answered in my auto-responder. Ha! This will make you laugh. So I read a post on ‘How To Get Verified on Instagram’ and thought it wouldn’t hurt to try – as if you get verified, there are some benefits that come with it! Have a read of the post here. Still, it was worth a go – you should try it – you might have more luck than me! 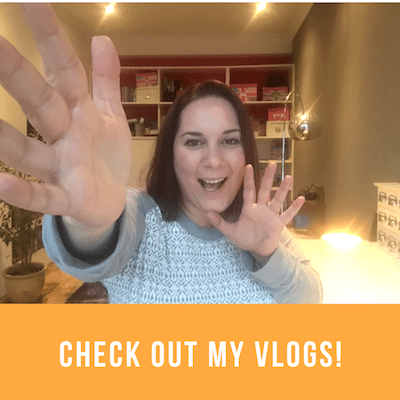 Wooohoo – so for September I managed to get four videos on the vlog – I really think I could possibly start uploading a video a week on a regular basis at this rate. It would be ideal to get ahead and stay ahead of the game though (by at least two weeks) – just in case I can’t upload for a week so I don’t fall behind. One of my goals this month was to find a decent CRM (Customer Relationship Management) system so that I could keep track of all the brands and individuals that I’ve collaborated with. Since I started blogging, I’ve never kept a record of the people I liaised with, preferring instead to do everything by email. This in itself has been a pain in the backside. Every time I want to look up a contact or brand, I have to trawl through hundreds of emails to find what we last discussed – and I’m fed up of this way of working. So I put some feelers out and another blogger suggested Hubspot CRM – and I have to say, I really like it so far. It’s easy to use (there are tutorials on how to use it anyway) and best of all – they offer a free programme. Boom. Despite being a busy month, I have earned a bit of money this month – a large part of it through blogging and freelance work. I’ve also experimented with some other side hustles, which I might continue to see if it’s worth sticking at. – JustPark £41.42 (I rent my driveway for parking and also use JustPark for when I’m visiting hospitals, town centres, stadiums, airports etc) here’s £5 to get you started! – Top Cashback: £18.20 – this is how I earn FREE cash for shopping online! Check it out for yourself. Not bad considering it's my first month out of full time employment. In the months ahead they'll be good months and not so good months – and probably months not even worth mentioning! But the overall plan is to see just how far I can go with these side hustles. I signed up to attend a full day at the Blogosphere Festival in December which should be good, but apart from planning to go to that, I haven’t attended any blog events. I know a few people missed out on getting tickets, but the company has been known for releasing tickets in dribs and drabs to boost interest, so keep your eye on this, especially as it’s early days. I reapplied for Viglinks after being refused a couple of years ago (when my blog was in its infancy). This time I got accepted, so that should make things a bit easier in terms of implementing affiliate links. Basically, Viglinks automatically links any unaffiliated links on your site into affiliated links. You can paste a code into the template of your site (as a footer), test the link is working – and hey presto – you can leave it up to the system to ‘have your back’ in terms of monetizing links. I can’t report back on it just yet, as I only installed it a couple of weeks ago, but if you’re keen to give it a go – here’s the link. In other news it's lovely to report that I’m a ‘mumbassador’ for Kids Pass! I really enjoyed using the app in the summer holidays – I saved myself a fortune with it (especially for going to the cinema as it offers up to 40% off! ), and this is one product I highly recommend, so I’m chuffed to be able to say that I’m now a Mumbassador for them. If you’re unsure about Kids Pass I suggest that you trial it for 30 days for just £1. And in fact, if you sign up within the next week or so, it will be great timing for October half term so you can treat the kids to a film! In September, I managed to get to the cinema twice with Kids Pass – I watched The Equalizer 2 with VIP and loved it. And then the weekend before the kids went back to school we all went to see The Meg. I kept calling the film ‘Meg', which seemed to wind up VIP for some reason. And I’m not sure if this was a loophole or something, but on both occasions I only paid for two tickets. The four of us went to see Meg for just over £17 which was a treat! And the other great thing about Kids Pass is that Kids Eat Free at selected restaurants – it's a win-win. What was great? What do you think?! Yep – having the guts to leave work to follow my passion. Oh, and achieving my goal of getting a firm blogging schedule in place and managing to stick to 90% of it. What wasn’t great? Actually nothing. I really have nothing to complain about at all. Goals for October: Aim to upload a YouTube video EVERY WEEK with no excuses. Start work on my ebook and start work on planning my digital e-course. That’s really very kind – thank you Julie! Congrats on going full time, its the best move i ever made and it really does give the incentive to work harder! Thank you Deborah – some wise words that I will carry with me. That sounds great Louise – if you ever need any help with the YouTube, let me know – I’d be happy to help. Best of luck with it all! Thank you Becky – that’s very kind. I’m just hoping that I can make something work with it! Sounds like you have been super busy! Well done on going full time! Yes – crazy busy. Hopefully I’ll settle into a routine soon 🙂 Thank you Mellissa! Thank you Kerry – I have a lot to live up to but no regrets so far – I might not be saying that at Christmas time! But yes, you are 100% right of course. 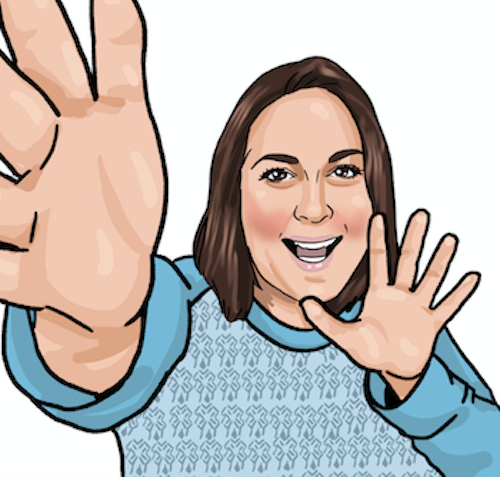 Thanks Rhian – all the hard work is slowly paying off but a blogger’s work is never done is it? There’s always so much more to be done! Congratulations on your choice to go blogging full time it really is an amazing step to take! YOU CAN DO IT! What a great first month to kick off with as well. 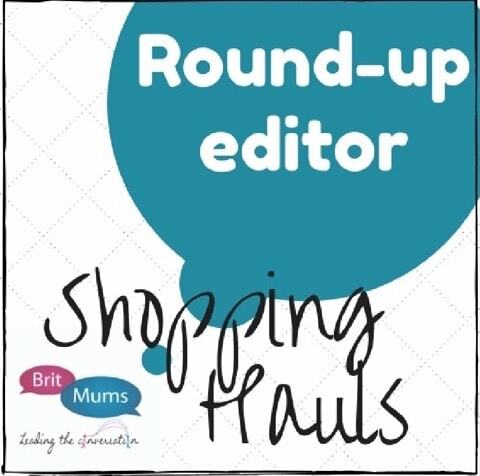 Sarah Bailey recently posted…When is It Best to Start Saving for Christmas? Thank you Sarah! I can’t say every month will be that great, but it’s a nice start – and lovely, positive comments too which is wonderful. That’s great you have gone full time! I went full time last year and haven’t looked back, my husband has since gone part time to support me! That’s amazing Laura! And the fact that you’ve got hubby helping is fantastic. If you have any tips, would love to hear them!